Oh man, that GIF keyboard is the best! I'm so jealous that Android doesn't have it yet! Lol I have to show that cuddle quote to my boyfriend, since he is ALWAYS saying that he wants to steal my body heat through cuddles! Ooh the French dip part reminded me that I have a great "stupid easy" recipe for ya, email coming! I'm eager for some cooler and even damp weather to pull out my fall/winter recipes! I love my home made crock pot baked potato soup as well as my crock pot pulled pork! LOVE that shade of OPI polish.....I always wear shades of pink on my nails. 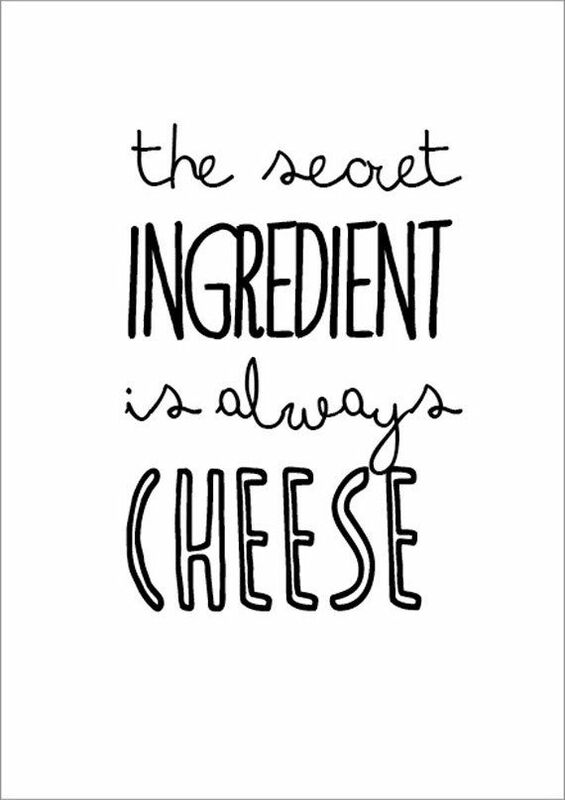 I love your quote about the cheese. This made me laugh because I recently had some out of town visitors and they were marveling about the cheese drawer in our refrigerator. Apparently not everyone has an entire drawer devoted to cheese in their refrigerators. It must be a Midwestern thing! Question: I read about the app(which sounds awesome), but I'm concerned about the access to your keyboard and such-like being able to track passwords and such. Does that make sense? Just was wondering if you knew anything about that or does the app not save what you type. Oh soup is a great idea! Adding it to the meal plan for next week. I have a soup in the freezer I can't wait to pop out! Sounds like the best evening! & those pretty nails!! I bet you can do it - you're talented!! Soup is always a winner! Also, can't wait to hear about your easy dip recipe. I'm always on the hunt for delicious and simple meals! The cuddle quote...spot on! I ask my husband to cuddle me because I'm cold on the regular. That cuddle quote is life and spot on! I've been hearing a lot about this GIF keyboard, so I'm definitely heading over to check it out! okay, sooo yes on the cuddling for body heat!! but then my husband says i'm making him hot! i'm like no no no no i need your heat to keep warm and survive!! actually, having babies helps with that a lot. ;) haha!